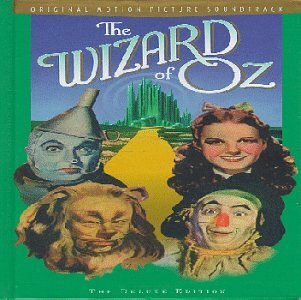 The first image on the page is for Herbert Stothart, Harold Arlen, E. Y. Harburg - The Wizard Of Oz: Original Motion Picture Soundtrack - The Deluxe Edition, followed by the original. Also check out the most recent parody covers submitted to the site. ^That wasn't me, but I ironically left similar sentiments at inthe00s about twenty minutes ago. Nice job. Brassed herd.